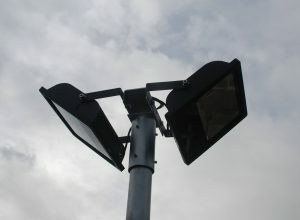 We now have a range of Street Light Brackets in stock. 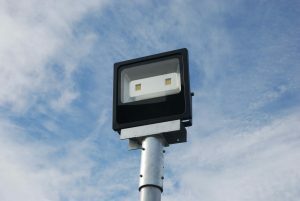 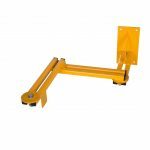 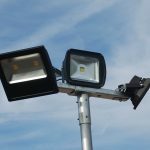 This includes top mounting and side mounting brackets designed to carry one or multiple floodlights. 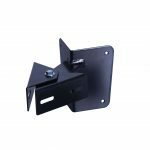 Details in Pole/Column Brackets section of our website.